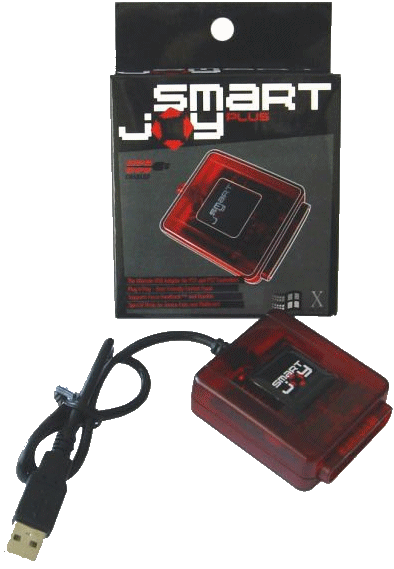 The SmartJoy Plus USB Adapter is a device for pluging Sony PlayStation JoyPads into the PC. 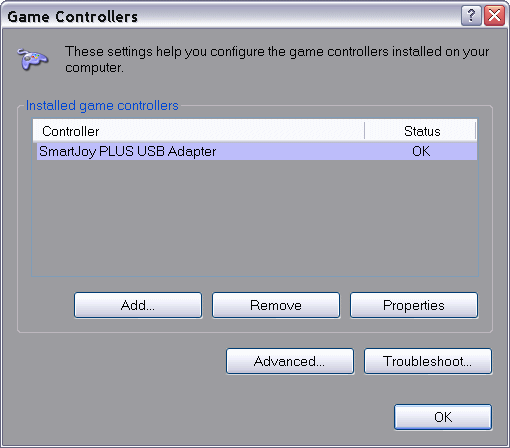 The adapter does not need any drivers unless you want to use the rumble feature. The adapter is quite cheap and is a good way of making used of some of these older controllers. 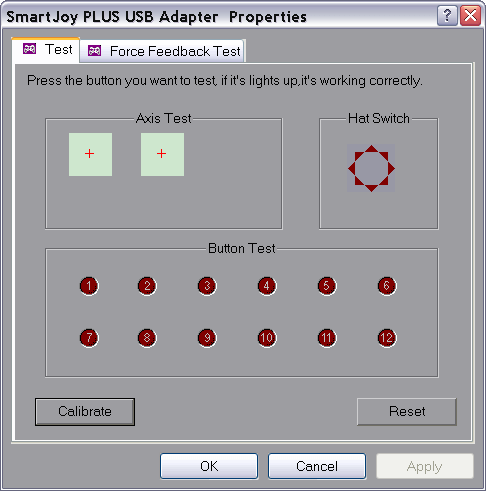 IMPORTANT: Please Install this software before connecting the adapter to your PC. Windows will then copy the necessary files, and may ask you for your Windows CD. 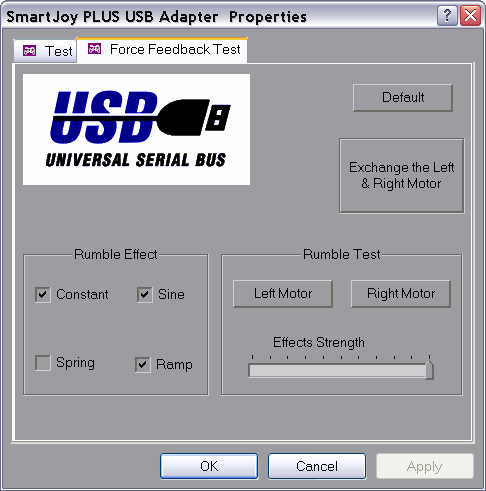 Once the software is installed, the adapter can be plugged into the USB port. Dancing Pad mode to use dancing pads with the adapter.